Oiz is familiar with the hard work it takes to reach summits, leaderboards and podium steps. We don’t need to fabricate a pedigree for this phenomenon - two world championships prove Oiz is a thoroughbred. 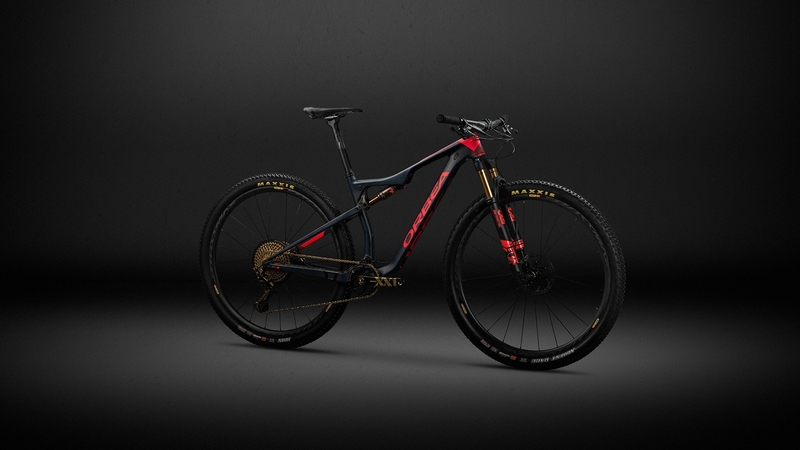 Oiz and serious cross-country are synonymous, its presence on the World Cup is undeniable. Is the lightest, stiffest and most efficient machine available whether you pin on a number or take it up to the highest peak on your afternoon ride. Oiz has what you need to get there - there is no better weapon to aim for the top. It’s the quickest way around the competition - and the optimal route for control cables racing to your fingertips. 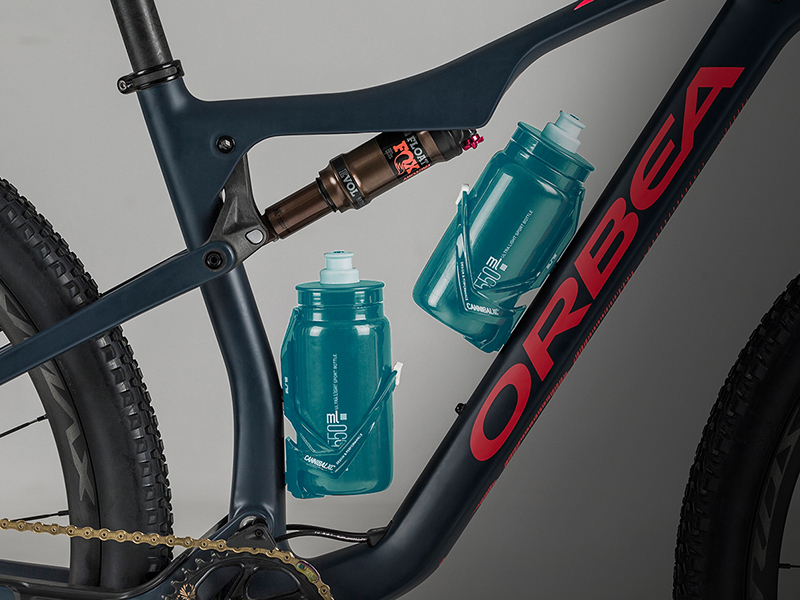 The proprietary rear shock lockout is completely invisible, hiding from mud and staying out of your way as you grab a water bottle. 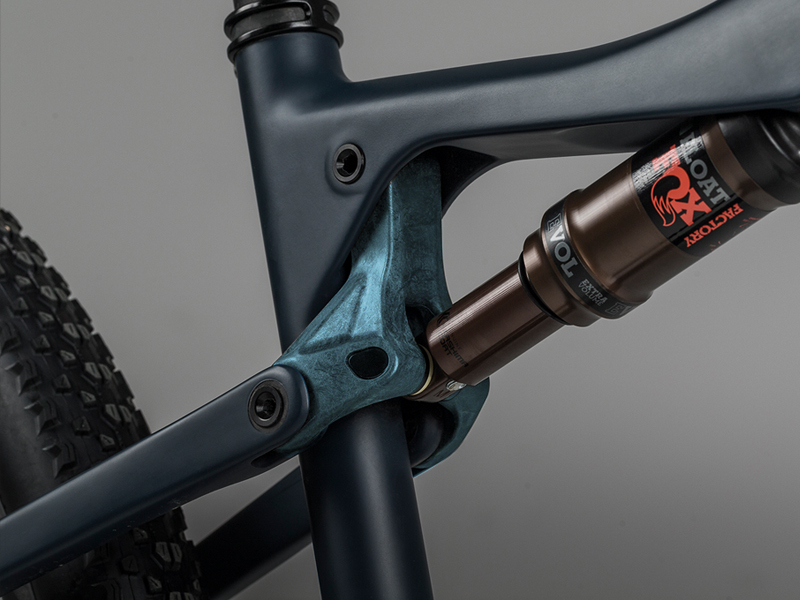 Controls are accessible and easy to use, creating the smoothest and sexiest shock mounting on the market. It’s a small detail, but when your bike is optimized, customized and weaponized, obsession over details can’t be trivialized. In the quest for stiffness and clean lines, we developed the long-fiber injected Fiberlink. 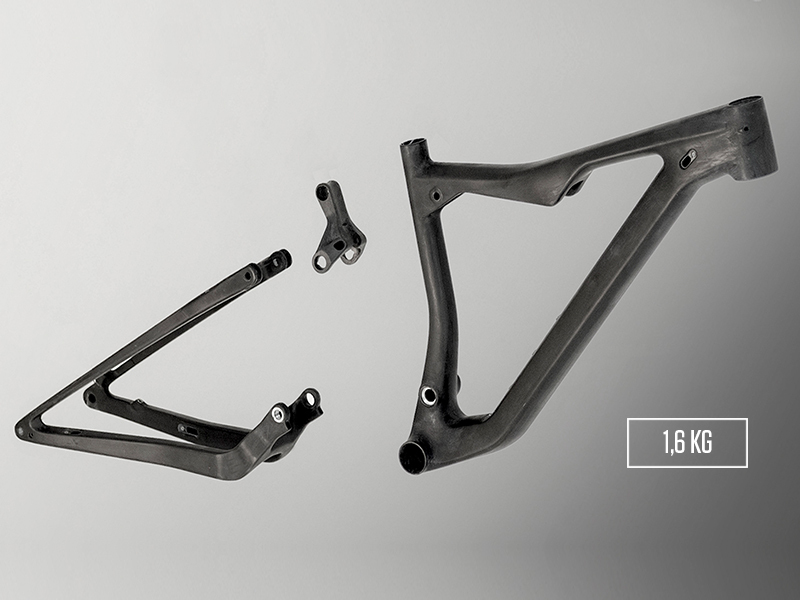 The perfect blend of low weight and impressive rigidity, Fiberlink integrates seamlessly with the shapes of Oiz and the seat tube. Refinements of Oiz’s World Cup Geometry were born from years of designing world-class XC bikes. 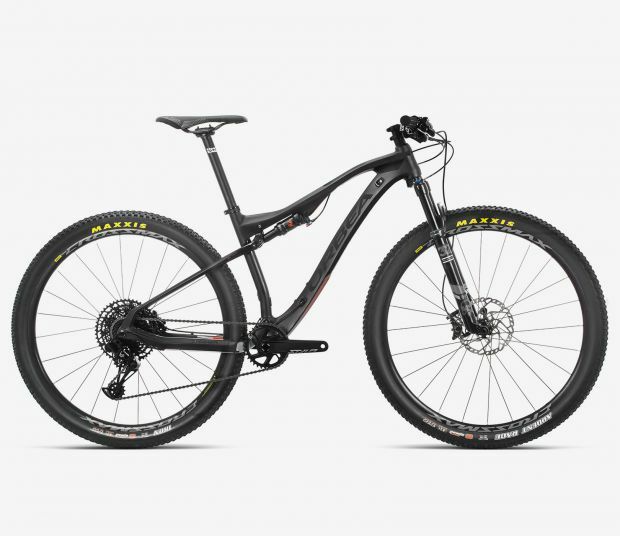 The position is aggressive, comfortable and fast. Handling is precise and intuitive for maximum agility without instability. Angles and dimensions are considered carefully across the range of sizes, maximizing power by increasing efficiency. 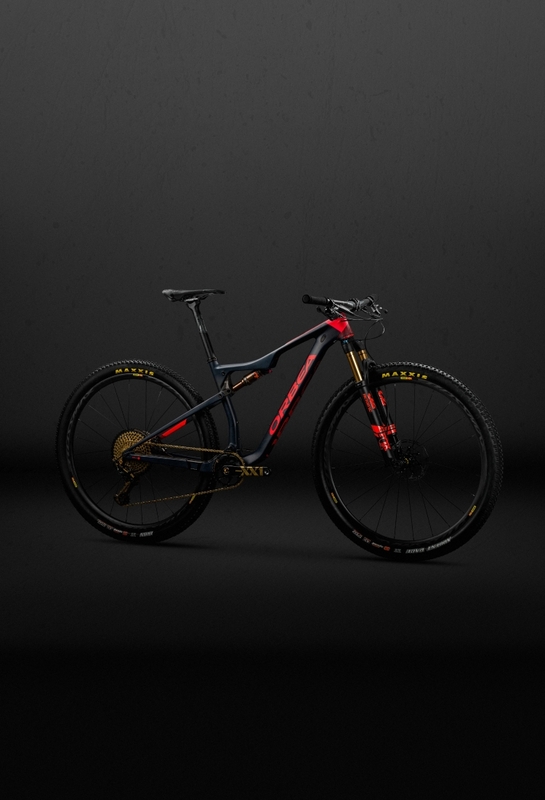 Oiz uses the most technologically advanced carbon construction available to make the most sophisticated frame possible – A complex and painstaking process with results you will appreciate on the trail. Prepreg carbon sheets are laser cut to minimize excess materials and overlap, and hours of premolding ensure optimal compaction with the smallest amount of carbon. 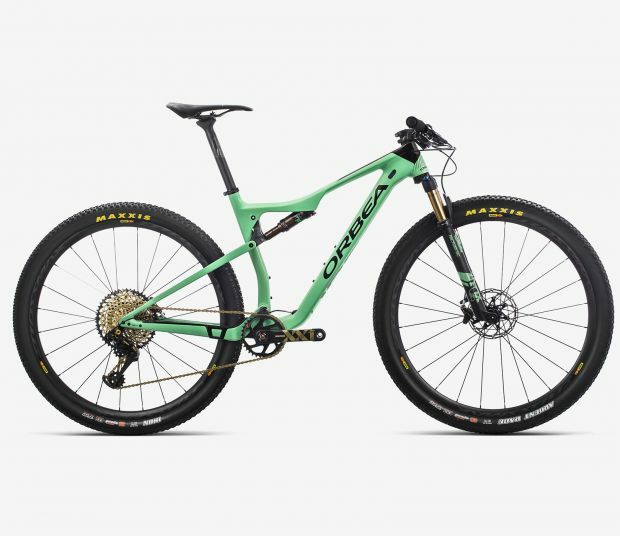 Engineering a frame that uses as much carbon as possible of course saves weight but it also contributes to the sophistication and refinement of Oiz. Features like UFO 2 and Fiberlink take full advantage of carbon’s capabilities and put Oiz in a category by itself. 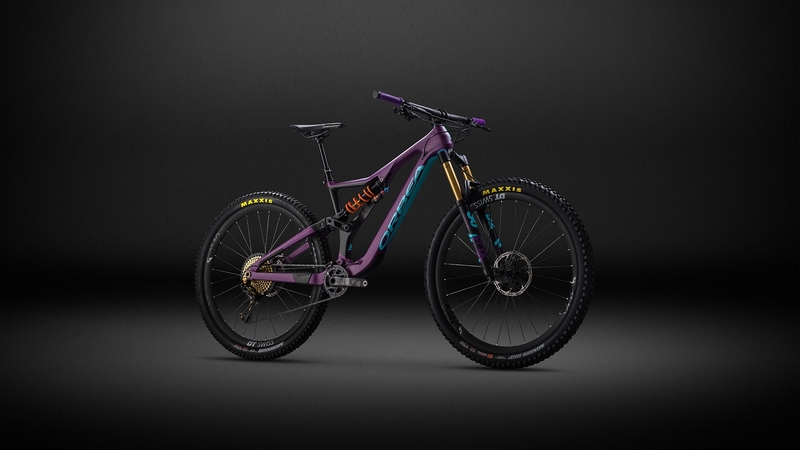 One of the simplest features of of the new Oiz was one of the most complex to accomplish - the MD, LG and XL frames are all equipped with two bottle mounts inside the front triangle. 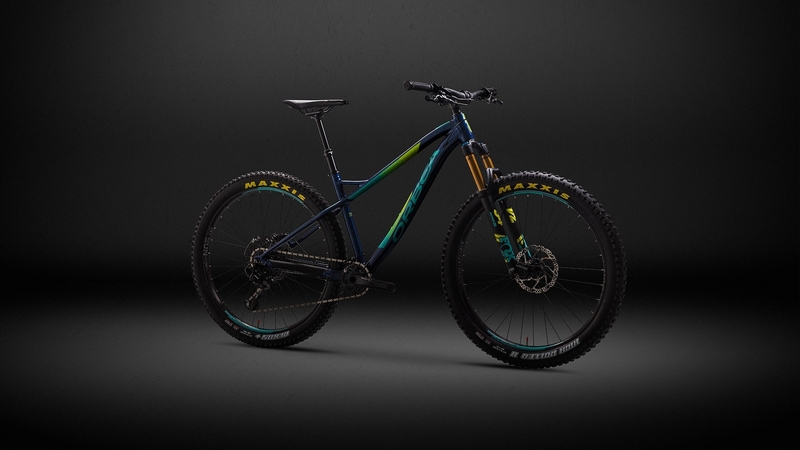 The additional room made available by the Inside Line cable routing puts extra water at your fingertips instead of in your pocket or on your back. 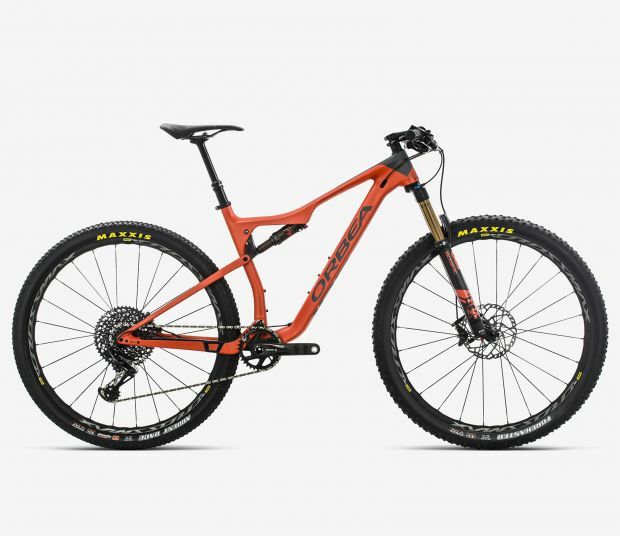 What could possibly be as cool as the world’s most efficient, sleek and sophisticated 100mm XC bike? 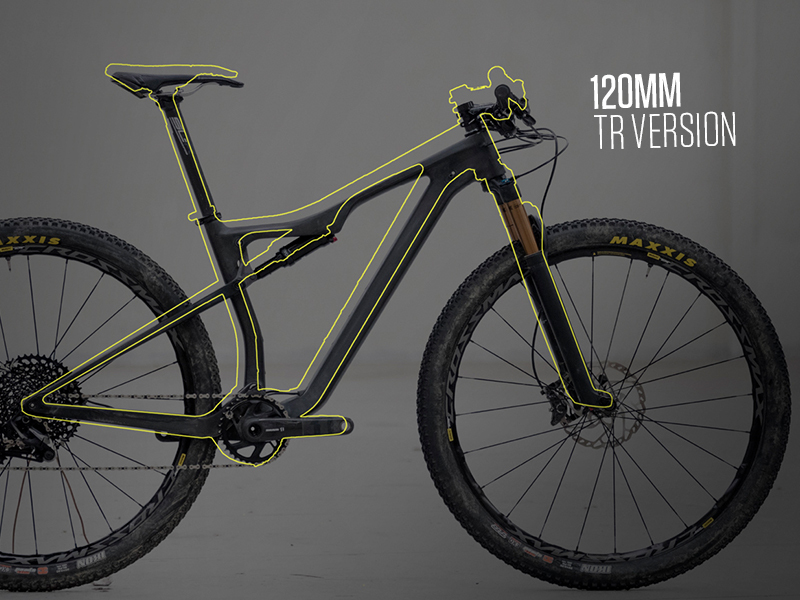 The same bike in 120mm. 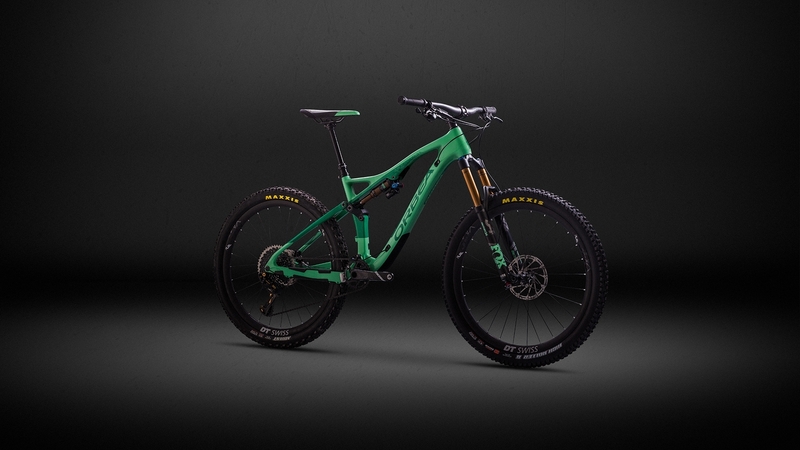 Because there are two stroke lengths offered in the same overall shock length, Oiz is available in two configurations - a 100mm travel World Cup ruler, and a 120mm TR trail slayer. 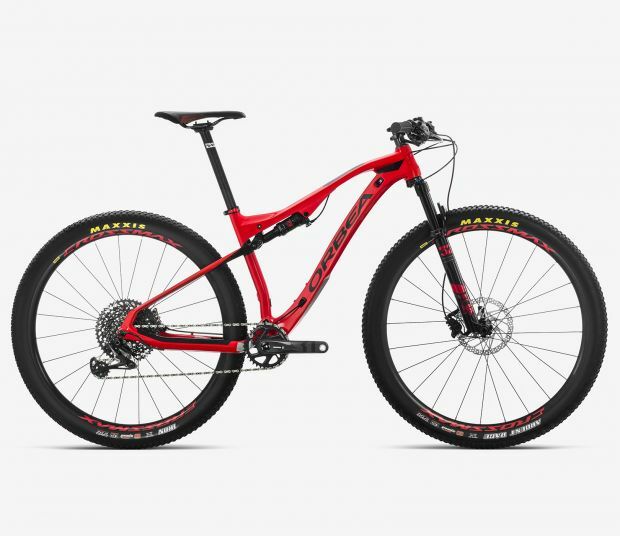 The TR version uses a 120mm fork and makes a few changes to bigger tires and a slightly tougher spec. But don’t worry, this big brother gives up nothing in a race to the top of the hill. 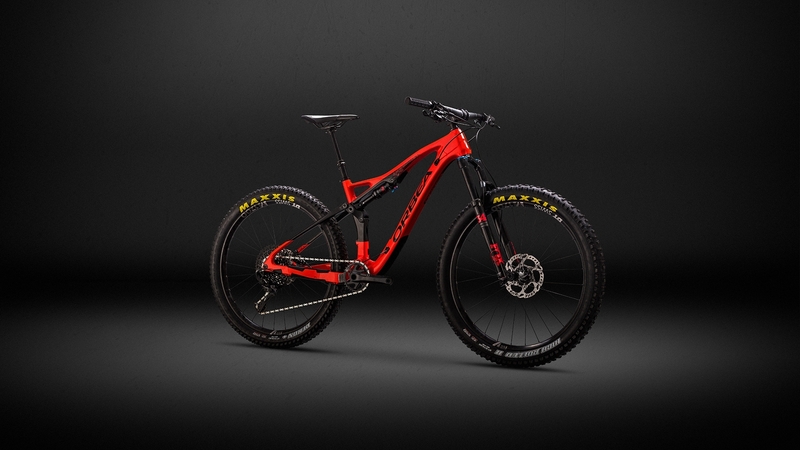 The TR 120 MM version of the Oiz M-LTD is gem for any demanding XC rider. 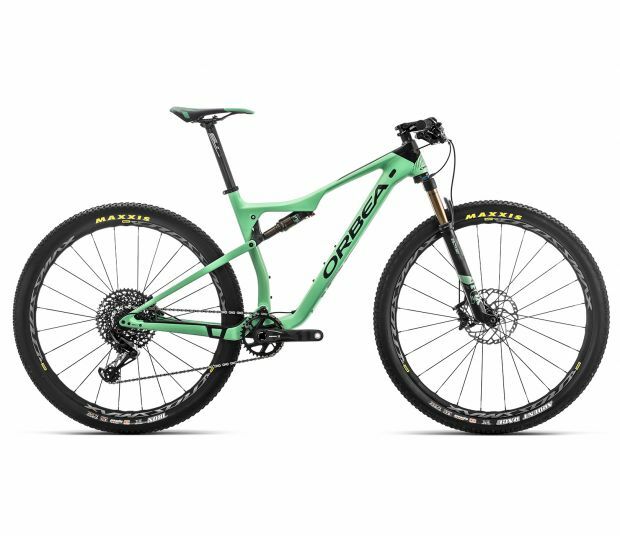 Its light weight, sturdiness, reaction during climbs and fluidity downhill are impressive, and it has outstanding versatility. 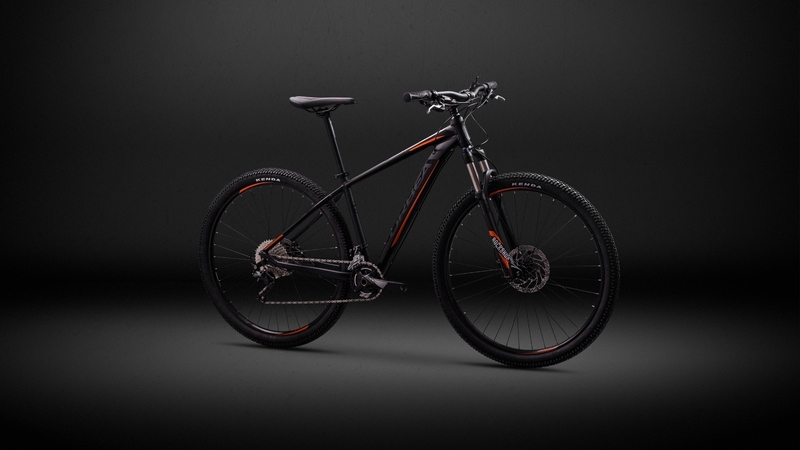 A bike that will propel you!